Winnipeg and Hamilton are already in, but which cities are next in line for a Canadian Premier League franchise? According to CPL commissioner David Clanachan, the search for the inaugural class of franchises is down to 20 prospective cities, with more founding clubs set to be announced in the next couple of weeks. The high level of interest, by prospective owners and supporters alike, is a point of pride for the CPL and for Clanachan. As the league promises imminent growth, the commissioner provided an update on how many outfits can be expected to take the pitch in April 2019. "We are sticking to the idea that we will launch between eight to 10 teams, probably circling more around eight at this point and time, but you never know," Clanachan told theScore on Friday. "It depends on where people are in the process. As I talk about those 20 different communities and cities that we're dealing with it, everyone is at a different point in their process. We have to let that take its natural turn." He added: "When you think about, for example, Halifax and Edmonton, supporters, fans are driving the initiative with the idea of 'we want a professional team in our city, our town.' You just don't hear of this. It's been very interesting. They're almost daring us - 'don't you dare not give us a team in our town, our city.' I find that extremely refreshing, to know that you have people driving that initiative. It's amazing." 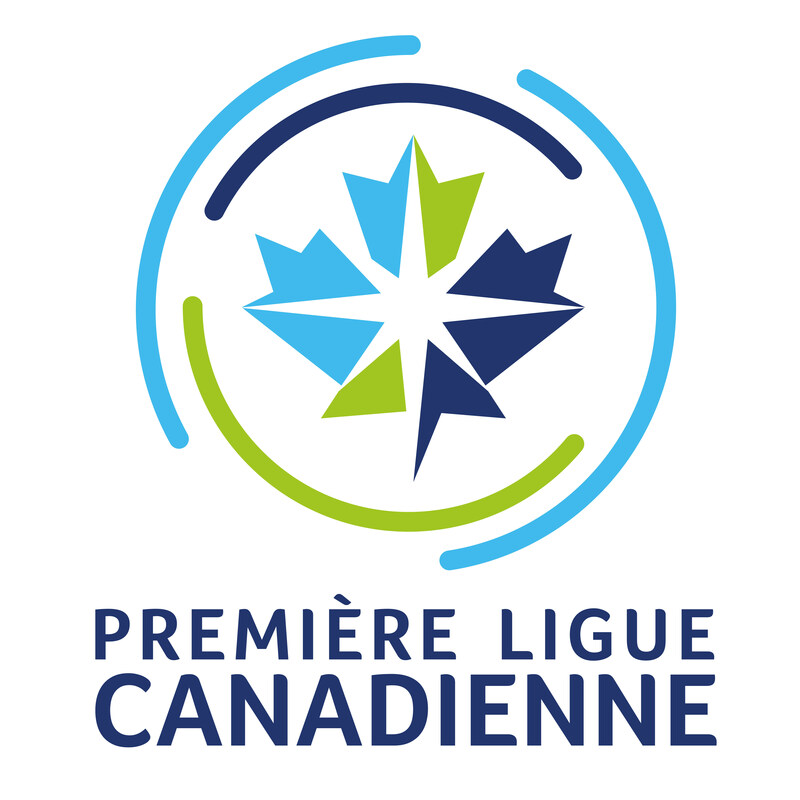 Clanachan expressed that the league is now looking to partner with ownership groups that have a "deeper understanding" of the developmental objectives the CPL aims to reach, while also highlighting a need for serviceable venues and a clear business plan from an operations standpoint. As he puts it, the CPL is "building a soccer industry" and the right owner is one who buys into that plan. Nearly one year on from earning the Canadian Soccer Association's official sanction, the CPL has grown into a full-fledged operation. Its Toronto-based office serves as its headquarters, and on Friday, the league unveiled its official logo, featuring a mosaic maple leaf embedded with the northern star. Eschewing initial expectations, there is a distinct lack of red in the primary logo, though Clanachan explained there is indeed a secondary all-red badge that will be used in the CONCACAF Champions League, "a tip of the cap" to Canada. The response has been overwhelmingly positive, both in focus groups that considered fan opinions from across the country and on social media, which Clanachan credits to the design itself. As for the actual behind-the-scenes work, Clanachan - a former executive at Tim Hortons - has been hard at work making sure the league continues to grow and take positive steps toward a successful launch next year. "There's about a thousand balls in the air on this," Clanachan said when asked about the CPL's development over the last year. "Between the clubs themselves, the municipalities, the stadiums, soccer operations, how the league will work, recruiting ... a lot's happening, but all very, very positive." The league is quite obviously in its infancy stages, though Clanachan's five-year vision isn't a quiet one. He hopes to inspire lifelong "raving fans" who "claim ownership of the club in their area." He also hopes to see "deep rivalries" develop naturally, while targeting attendance in the 10,000-12,000 range. Underlining that work is the hope that Canada's national team grows, too. "I'd love to see a greater creation of Canadian talent available for the men's team as we move forward," Clanachan said. "I think our friend (Canada manager) John Herdman would love that as well, if there was a deeper pool to work with because we're able to create a pathway for young Canadians to aspire to on a global scale." The first step is building infrastructure, but populating those clubs with talent is vital to success, too. On that front, Clanachan affirmed there is a dialogue between the league and Canada's player pool. He also pointed to three factors that would make the CPL attractive for players abroad: the development of higher quality coaches, an enhanced economy of soccer in the country, and the opportunity to play at home. "We sometimes forget, because we're here, that this is a great country to live in," Clanachan said. "Until you've gone away from the country, you're not reminded of that, because we miss the forest for the trees." All of this, Clanachan says, combines with key off-field developments that make the CPL a natural progression for the growth of the sport in Canada. Canada's demographics at the youth level boasts millions of kids playing the sport. Those numbers, Clanachan explains, combined with the higher quality of media product on television and with EA Sports Vancouver's FIFA game, as well as a deep love of the beautiful game by Canada's immigrants, lends itself to the idea that Canada is ready for its soccer awakening. "You could say it might be overdue, but I personally believe it's coming at the right moment," Clanachan said of the CPL. "Now is the right time. All of the arrows are in the right direction. There's an appetite for soccer in general right across Canada, coast to coast."